I am thankful for Beachbody for giving me this opportunity to help people with their health and fitness goals. Even as double-income no-kids (D.I.N.K.S) we have high expenses living in Chicago. Our mortgage is easily 2-2.5 times it would be if we chose to live in the suburbs, and we do enjoy concerts, eating out, Cubs Season Tickets, and vacations. So these things costs money and even with a paycheck every week, there seems little left when all is said and done. My first donation goes to International Justice Mission. It’s only $153 but I hope to make a much larger contribution at the end of 2015. IJM works to combat human trafficking including the commercial sexual exploitation of children, forced labor slavery. I have no personal connection to these issues, but it has touched me deeply, and I felt empowered to help. Even just a little bit. I don’t know how I would have paid off my doctor’s bills without the extra income, without giving up many of my extra curricular activities. 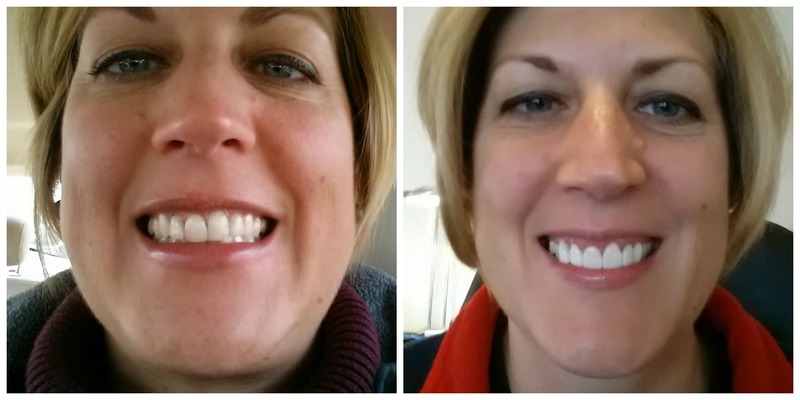 I have been dreaming about fixing my front teeth for AT LEAST 6 years. If not longer. I FINALLY had the savings to do it. And I give haphazardly to charities, but I made a conscious decision after I looked at my year-end finances to do a little something for this cause. Whether you raise your kids at home, or work at a corporate job, if you look back to 2014 and you’re not any better off financially than you were in the beginning of the year, ask yourself: how much longer will I let this cycle repeat itself? If you are willing to help others in their health and fitness journey, and make positive changes financially for your family, then please contact me below and lets talk about your future and helping not only your family, but those who who don’t have any family to help.